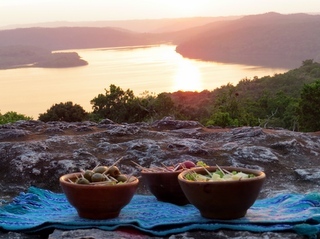 You’re invited to experience the heartland of the Maya, including the colonial capital of Antigua, traditional villages in the Western Highlands, Lake Atitlán, the archeological site of Tikal, and a very special Maya Ceremony at Iximche. 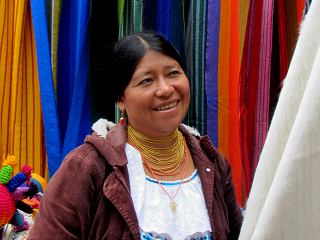 This trip will benefit the Maya Health Alliance, an NGO that provides community-based, primary care services in central Guatemala with a special focus on women’s and children’s health, and clean water technology. Fly to Guatemala City. On arrival you’ll be met and transferred to Antigua, a one hour drive from the airport. 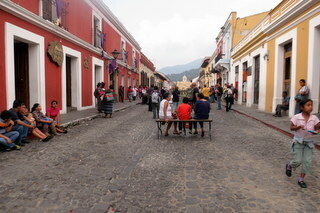 Colonial Antigua—the original capital of Guatemala, sits in a stunning location beneath several volcanoes. It’s a friendly, walkable city with a captivating charm. A morning walking tour of Antigua highlights the cathedrals, convents, plazas, and architectural sites of one of best preserved colonial cities in the Americas. After lunch at a local restaurant, visit a nearby coffee hacienda to see and taste what goes into making the perfect cup. 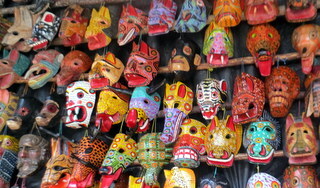 Enjoy a full day to explore the sights, sounds, indigenous market, cafes and restaurants of this friendly, vibrant city. Depart Antigua for the Maya town of Chichicastenango, one of the most colorful market towns in the Americas. 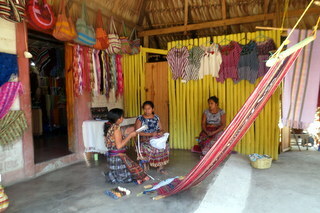 It draws the local K’iche’ Maya, as well as vendors from all over Guatemala. It’s a riotous cacophony of color. dialects, costumes, and traditional grilled foods. Overnight in a hotel near the market. 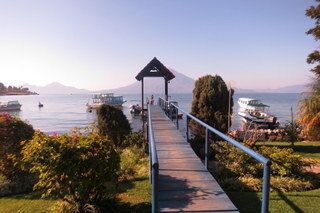 After breakfast depart for Lake Atitlán, the jewel of the Western Highlands. With three stunning volcanoes rising above the lake, you’re surrounded by the natural beauty of this area. Stay at a lovely lakefront hotel near Panajachel—your base of exploration for the next three nights. 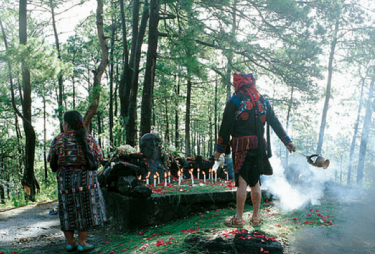 Crossing the lake by boat, first stop is the town of Santiago to see Maximón, a smoking and drinking Maya-Catholic deity. Next, visit San Juan La Laguna, a charming town that’s home to several womens’ textile cooperatives that specialize in using natural dyes. Enjoy a free day to explore the lake on your own, hike up a nearby peak, stroll through the art galleries and shops in the nearby town of Panajachel, or simply relax in the botanical gardens and pool area of your lakefront hotel. Depart Atitlán for the Maya archaeological site of Iximche, founded by the Kaqchikel Maya and abandoned after the arrival of the Spaniards. 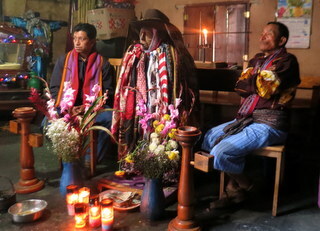 Explore the site and experience a traditional Maya spiritual ceremony. 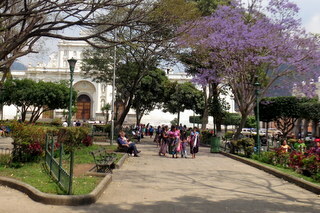 Enjoy lunch at one of the local restaurants in town before continuing on to Guatemala City for overnight. Early morning flight from Guatemala City for Flores, in the jungle lowlands of Petén. 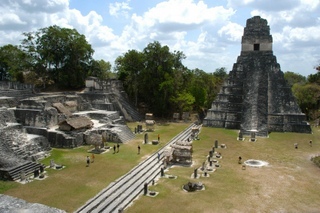 Afternoon visit to the archaeological site of Yaxha and watch the sunset from the top of the main pyramid. Overnight at a lakefront hotel, surrounded by jungle. Your morning guided tour of Tikal will show you the layout of the temples, as well as discuss the architecture, history, and theories as to why the site was abandoned. The jungle surrounding the site is Guatemala’s premier National Park and home to monkeys, birds and other wildlife that are frequently sighted. Afternoon return flight to Guatemala City for overnight. 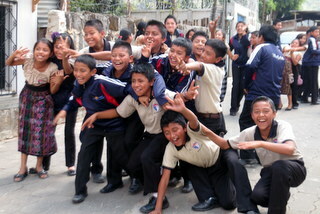 Say goodbye to Guatemala, and the wonderfully hospitable people you’ve met. Transfer to the airport for departure flights home. 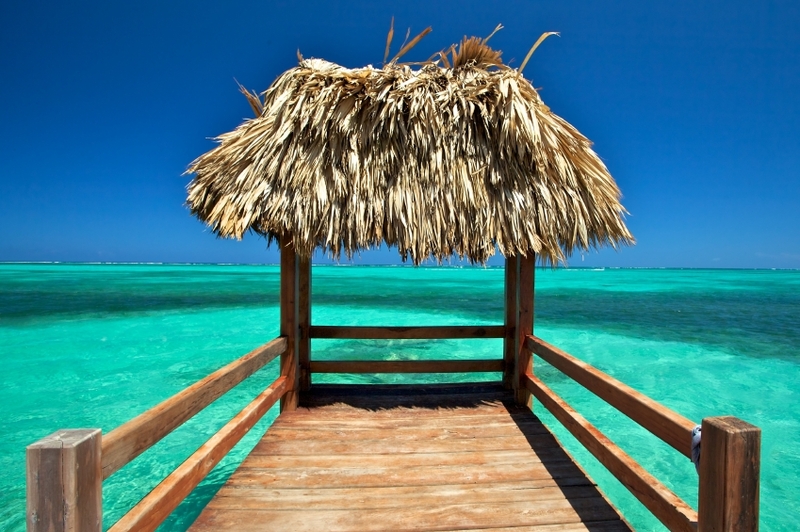 Choose to extend your stay on the beautiful beaches of Ambergris Caye, Belize. Spend three nights at a beachfront hotel with a snorkeling excursion to Hol Chan & Shark Ray Alley Marine Reserve.